You may have heard us say how we aim to help all of our customers become an Effective Enterprise, but what does that really mean? 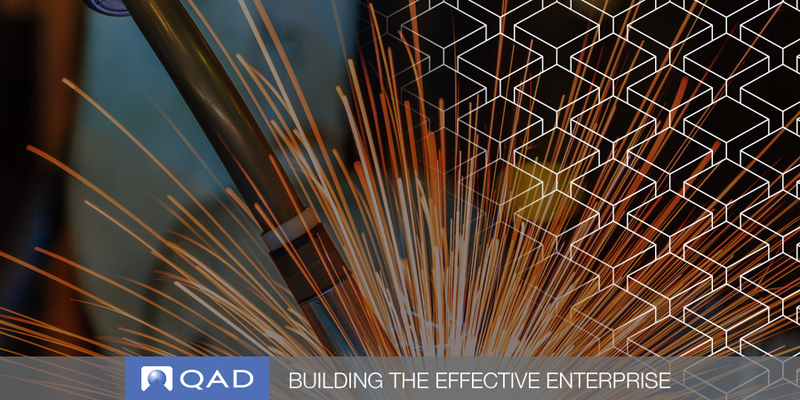 At QAD, we pride ourselves on playing a different role than other ERP vendors. We deliver a collaborative business focused approach to ERP. This business focused approach helps you achieve your desired outcomes faster, at lower risk, and lower cost than a feature focused approach followed by other ERP vendors. 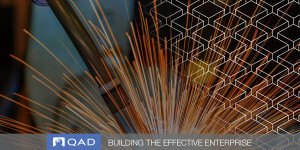 QAD architected all aspects of our solution from software to services to our customer engagement model to support the Effective Enterprise where every business process is running at peak efficiency and perfectly aligned to the company’s strategic goals. In an ever changing world, continuous improvement is a fundamental requirement for achieving this vision.